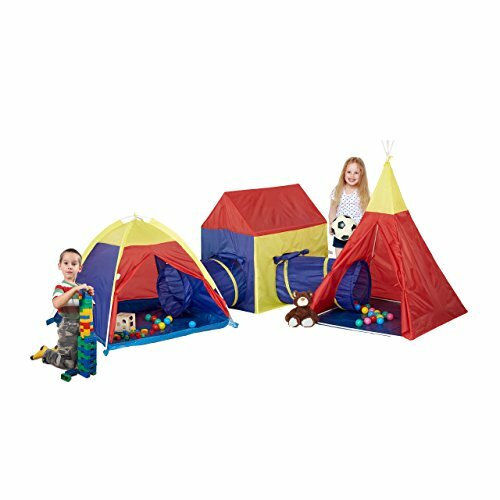 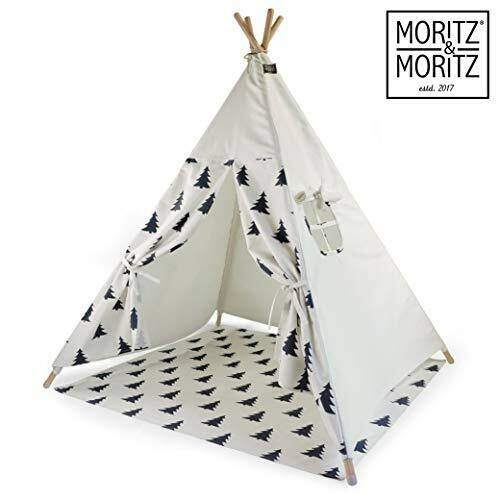 The Garden Games blue Aztec Wigwam Play Tent is the perfect addition to any bedroom, playroom or garden. 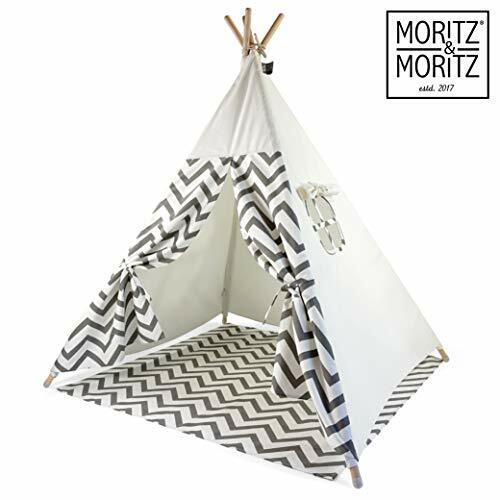 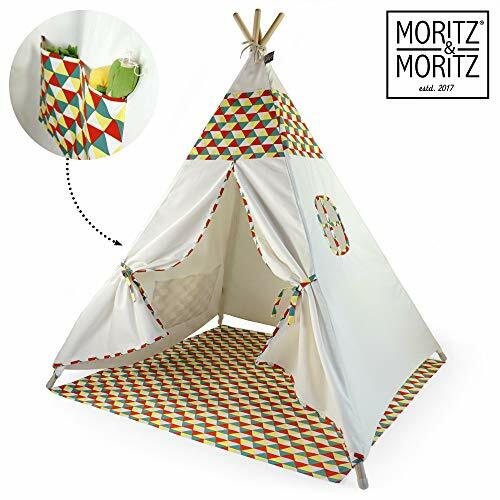 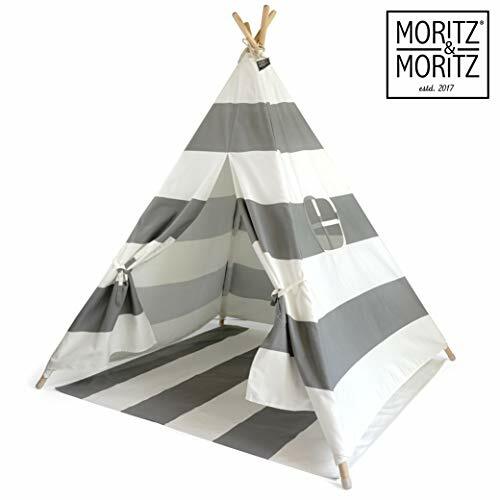 Play tents are often designed either just for girls or for boys, whereas the Garden Games Aztec Wigwam is perfect for all. 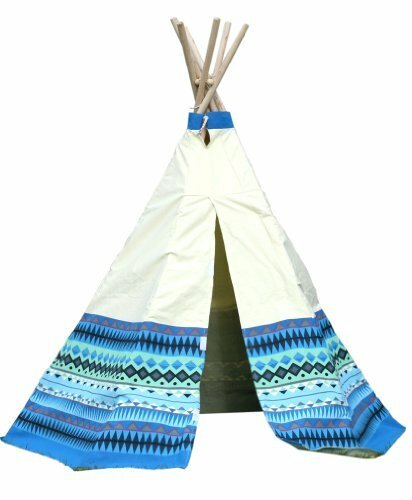 The geometric design in different shades of blue is attractive and gimmick free making this perfect for use anywhere in the home. 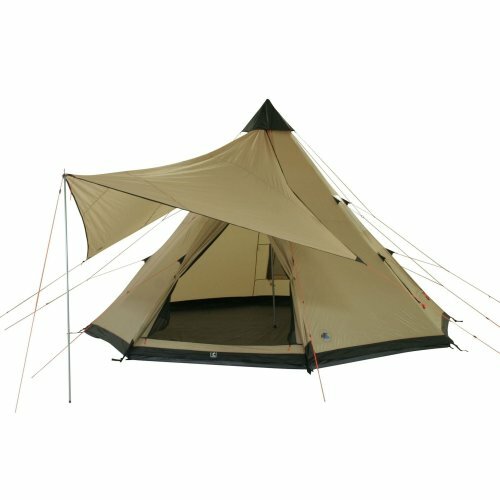 The strong natural canvas has a special waterproof treatment making it a perfect shady and comfortable place to hide away in the garden. 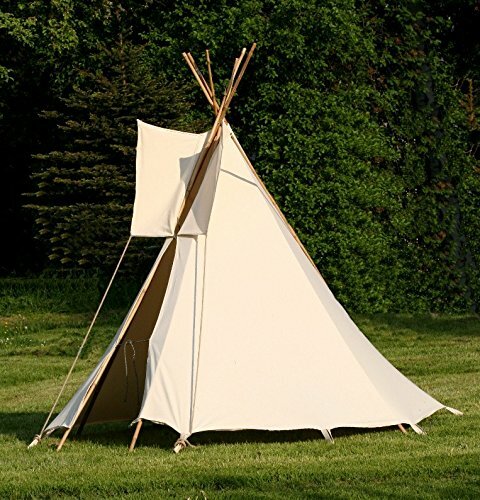 The simple structure features a strong high quality wooden pole frame which slots through loops holding each of the six poles securely in place so the tent can be used on hard wood or tile floors just as well as on carpets or grass. 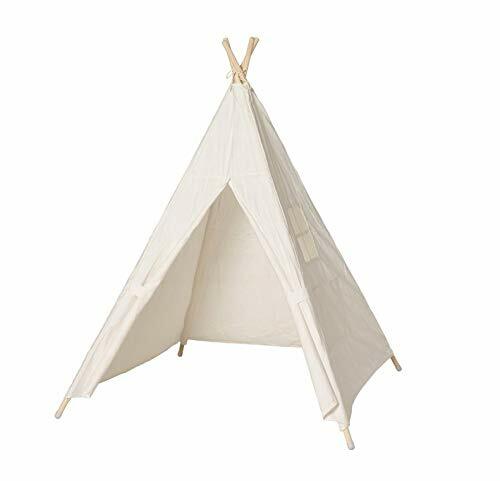 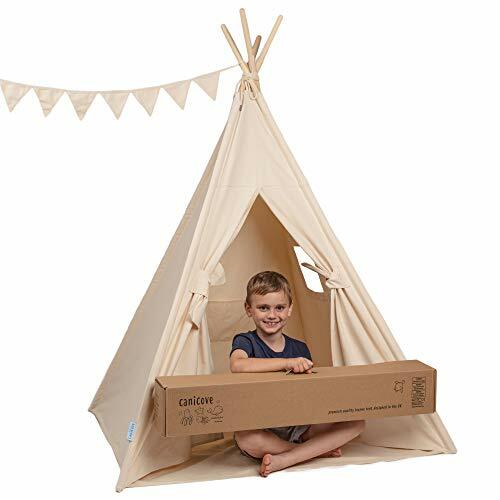 This sturdy wigwam is tough enough to last many years of play.The tent measures 1.5m tall and 1.4m wide and is easily pulled in to a narrower design for that tight corner in the bedroom or living room or simply for storage when not in use.